Certain circumstances can push someone so close to the edge that they get the sudden impulse to want to end their suffering as quickly as possible. However, in the case of this sailor from the Royal Navy, the attempt on his life was unsuccessful. When the man was brought to Stephen Love Hammick, the navy surgeon observed the extreme agony of the man who was bleeding profusely from his mouth and the extent of damage that a pistol ball had done to his face, mouth, and neck. Hammick tried every possible way to keep the man alive despite the pain that the man had to endure. 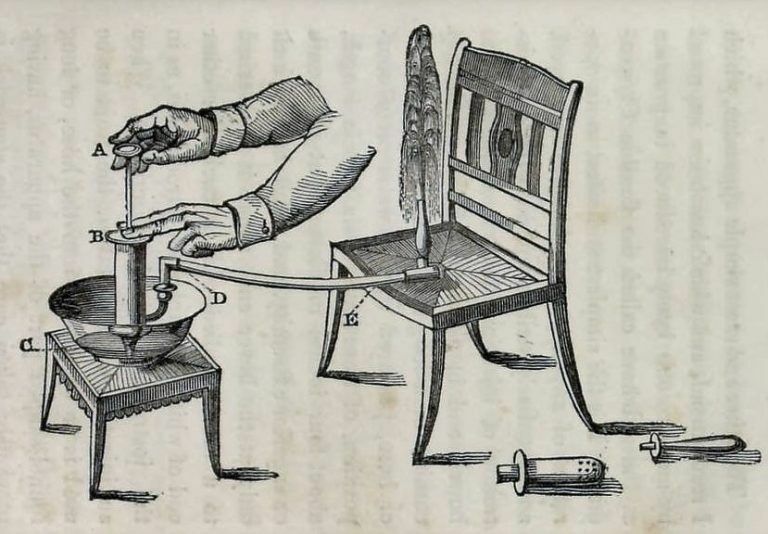 The surprising method he used to usher a speedy recovery was the lemonade enema. Read on for the full story.